Mapping Futures is a SME offering a broad range of urban planning and concept design professional services. We work closely with a number of regular Associate colleagues, through a strong network of collaborations. Each project team is assembled depending on the requirements of the client. Please contact us if there is anything you wish to discuss. Kay is the founding director of Mapping Futures. 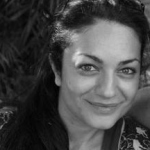 She is a Spatial Researcher and Sustainable Development Practitioner with over 15 years experience working in the development and regeneration sectors. She holds a masters in Environmental Modelling and in Urban Design in Development. As a Chartered Geographer, her work focuses on the applied science of geographic enquiry and spatial analysis to develop evidence-based planning and conceptual design strategies. Systems thinking is integral to her project design, management and delivery approach, embedding the use of the right technologies and improved business processes to ensure the flow and use of information intelligence drives its success. Her experience in dealing with large quantities of datasets and making sense of conflicting customer requirements has enabled her to develop effective communication approaches, through data visualiasation and simplification of requirements into actionable objectives and tasks. Previously, Kay worked as a programme manager for the London Olympics for 7 years, joining the ODA in 2006 after working in various NGO, local government and private practice settings. 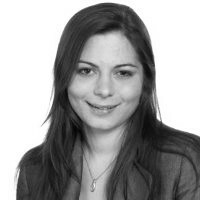 Briony Turner provides specialist support on projects. 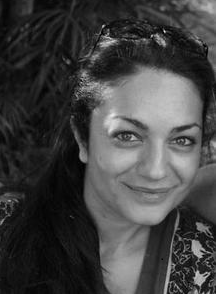 She is currently a Knowledge Exchange Manager in the Environmental Change Institute at the University of Oxford. She works at the interface of research, policy and practice within the UK built environment and infrastructure sectors. She is dedicated to improving understanding of how the urban form, buildings and interiors can enhance rather than be of detriment to peoples’ health and wellbeing. It was this passion that led her to co-found with a number of leading pracitioners and academics, the Feeling Good Foundation, an organisation dedicated to the discovery, development and mainstreaming of knowledge about what enhances health and wellbeing in the built environment. She leads the Work Group function of the Foundation. Briony is in the process of completing a doctorate focused on scaling up climate change adaptation of existing homes in England’s social housing sector within the Department of Geography at King’s College London. She is a regeneration and affordable housing specialist with extensive experience of regeneration project management, energy and building regulation policy, brownfield redevelopment and affordable housing investment. She previously worked for the Homes and Communities Agency, formerly English Partnerships, the national housing and regeneration delivery agency for England. Briony is a Fellow of the RSA, a Postdoctoral Fellow of the RGS and an Associate of IEMA. 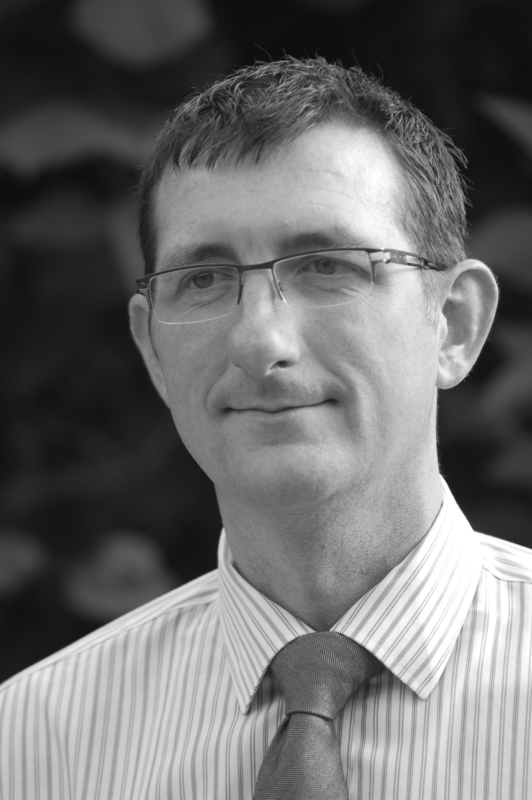 Andy is a Geographic Information Systems (GIS) specialist with 17 years of experience helping organisations improve decision making and business processes through maps and geospatial technologies. He runs a GIS consultancy – APMgeo established in 2013 which provides GIS and earth observation consultancy, technical support and training. With experience across a broad range of themes, Andy is partnering with us to deliver a neighbourhood assessment pack. Mapping Futures also recently supported APMgeo to deliver work on public transportation mapping. Andy has been responsible for the creation of national geospatial datasets (including OpenPopGrid) and major GIS software tools. He also has extensive overseas experience: working on exploration and renewable energy projects and conducting capacity building programmes for World Bank and UN agencies. 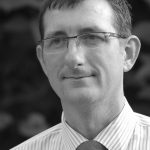 He is a Chartered Geographer (GIS), an Ordnance Survey Accredited Consultant and a member of the Association for Geographic Information (AGI), leading their Early Careers Network scheme.